While the dust from the previous episode was yet to settle, Strings rolled out the second instalment of season 8. Comprising only one original track and three helpings of melodies of the past, dangerously layered with nostalgia, the episode hints at its producers finding their true calling. 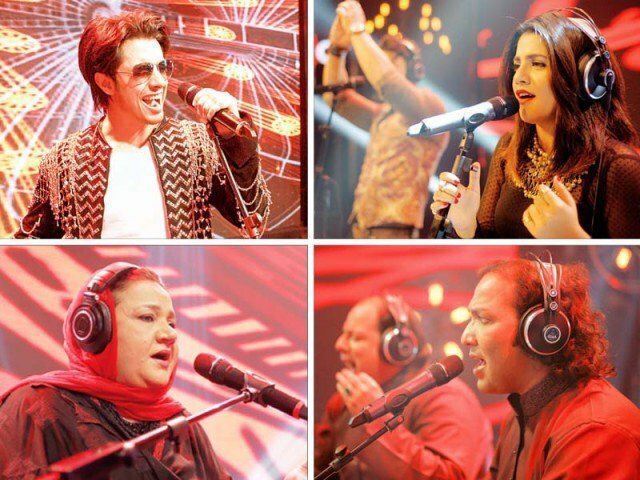 With Ustad Tanveer Hussain and Sajid Ali in the driving seat, and Ali Zafar on the roof, the wagon putters through a path that was steamrolled by the first episode. We all like gold,last week i bought gold detector form detectorall, that's not bad.